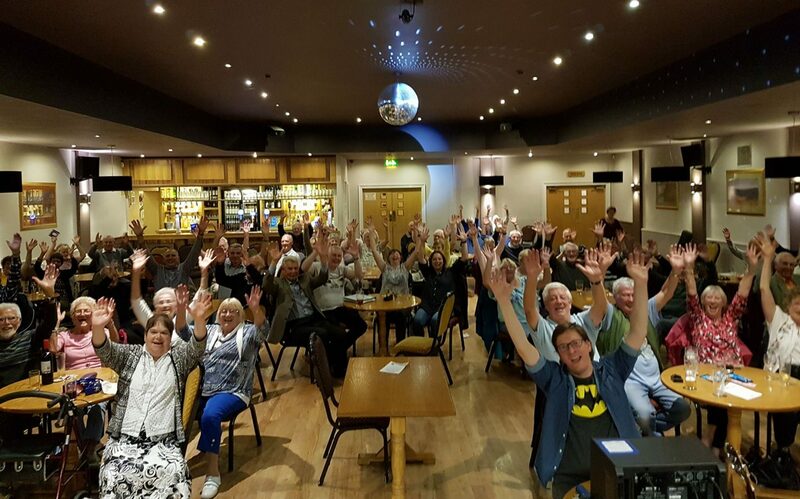 Formby Folk Club has been at the Gild Hall since 2014 after the RAFA closed its doors. Held on the first Wednesday of every month, it’s not so much a club for folk music as music for “folk” – all are welcome! The format alternates between floor singers and guest nights. Some of our more recent visitors include The Houghton Weavers, Flossie Malavialle, Quicksilver and Dave Gibb, to mention but a few.